Car restoration for many of us is a process of choosing which projects we’re comfortable taking on versus which projects we’ll ask for help from others. In this 6-video download set, we’ll take on many of the most common restoration projects and detail what you need to know to get the job done. You’ll join Brent Ackley and George Vondriska as they take on a wide variety of projects including: Engine rebuilding; brake upgrades; carpet installation; headliner Installation; installing body panels; dashboard soldering; steering column install; vinyl top Installation; u-joint replacement; Prime/Paint Body panels and many more! In addition to the many great restoration projects in this set, Brent and George also share many of their favorite restoration tools and tips. Every car restorer can benefit from this instruction, with 7 hours, 28 minutes of total instruction. 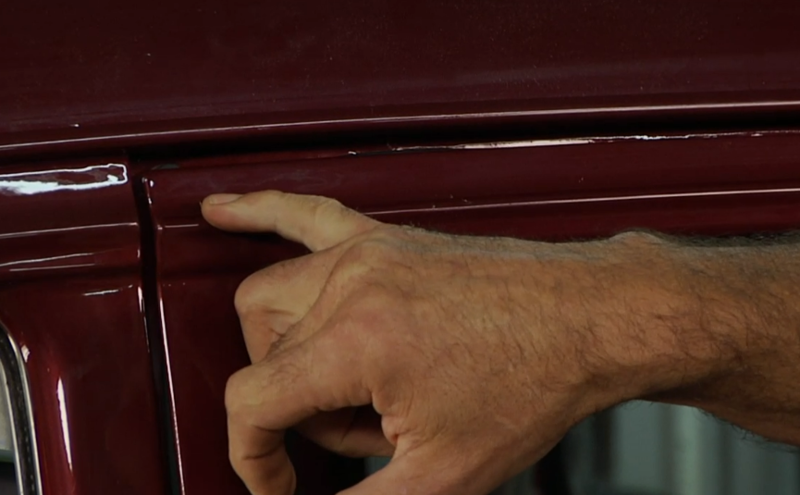 Many common classic car repairs and maintenance projects can be completed easily at home using basic hand-tools. Brent Ackley and George Vondriska show you many common repairs including: Alternator diagnostic and repair, Fuel pump diagnosis and repair, Repacking wheel bearings, Wheel stud replacement, Oil pan gasket replacement, Pressure testing a radiator cap, Water pump replacement and De-hazing headlight lenses. Whether you’re new to working on classic cars or a seasoned veteran, this video has something for everyone. 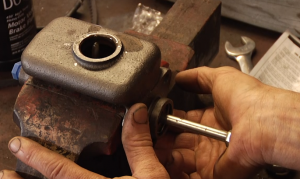 If you’re around cars long enough, sooner or later you’ll need to do some serious work on driveline components. 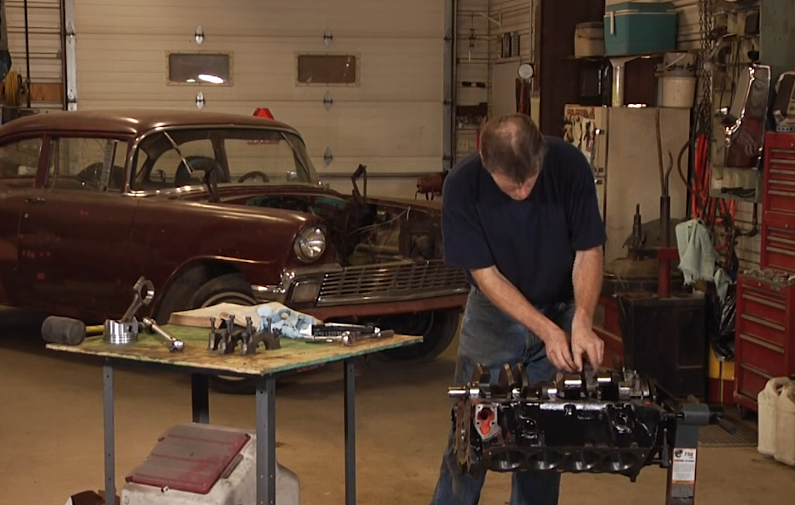 In this great video download Brent Ackley gives you a tour of his project ’56 Chevy as he takes on the task of rebuilding a small block 350 to rest between its rails. Ackley shares his insights on preparing the engine bay to receive its new motor with a few helpful tips along the way. He then demonstrates the proper process to replace the clutch in your classic ride, then show you how to replace a master cylinder in his classic F-1 pickup. Ackley also demonstrates a few useful tools to make brake bleeding easy, offers car buying advice and much more! 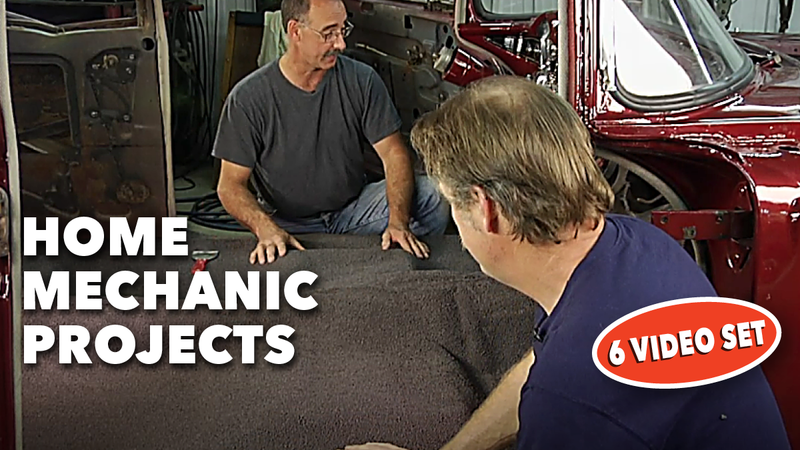 This information packed video download has you join Brent Ackley and George Vondriska again as they team up to take on a host of classic car restoration projects. 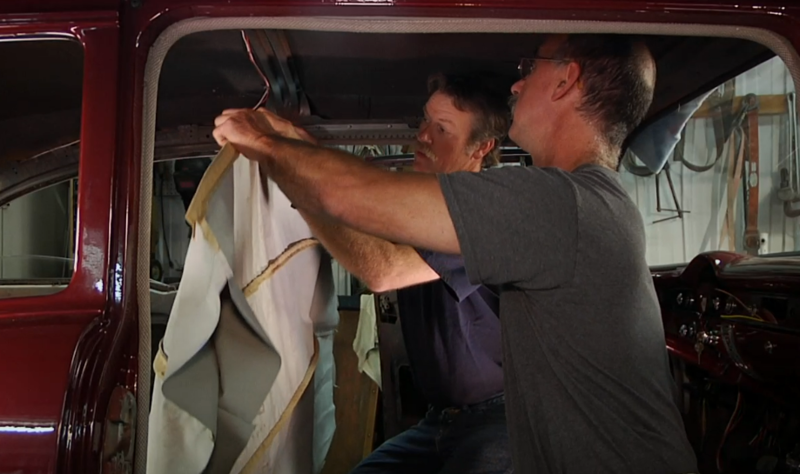 This great video includes everything from installing a headliner to hanging a door, to starting and timing an engine and much, much more. It’s often said that restoring a car is actually a collection of many restored components, and the quality of the completed car is more of a reflection of the quality of the individual parts. This information packed video download has you join Brent Ackley and George Vondriska again as they team up to take on a host of classic car restoration projects. 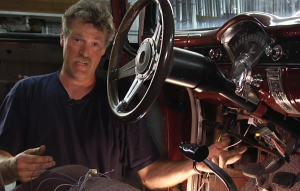 The host of projects that Ackley and Vondriska take on include: ’56 Chevy front disc brake conversion, adding cruise control, installing a vinyl roof, applying vinyl decals and much more. Join Brent Ackley and George Vondriska once again as they team up to take on a host of classic car restoration projects and demonstrate some great time-saving tools. 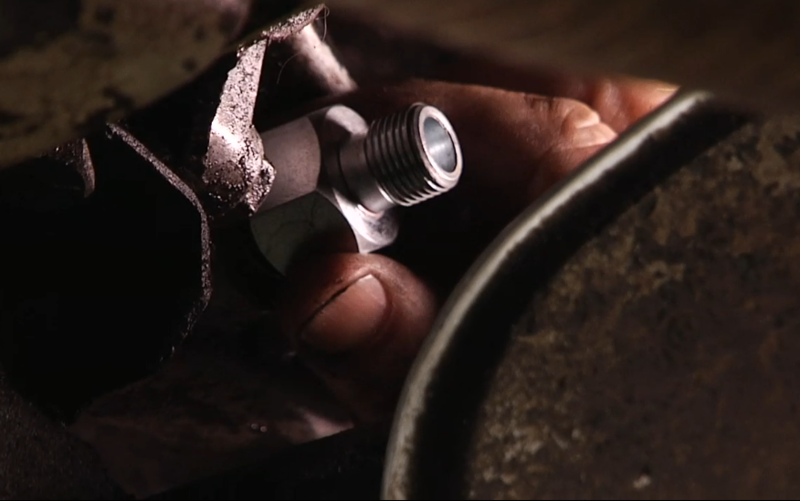 Included in this video download are these great “How-To” segments: Break-free zerk fittings, U-Joint replacement, Using an easy-out, Repair a punctured tire, Using Wheel torque extensions, Replacing tie-rod ends, and much more. 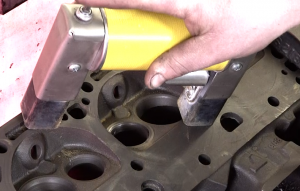 This video is sure to give you the information you need to save time with less frustration in the shop. Ask many car enthusiasts and they’ll tell you the biggest task they take on in restoring a classic car is completing the body and paint. In this great video set, Brent Ackley demonstrates the process of stripping down his project ’56 Chevy, straightening the body, applying body fillers, sanding, priming and painting. With the body taking shape Ackley moves forward rebuilding the engine on his great ride. Additionally, the interior begins to take shape as his project gets closer to completion.